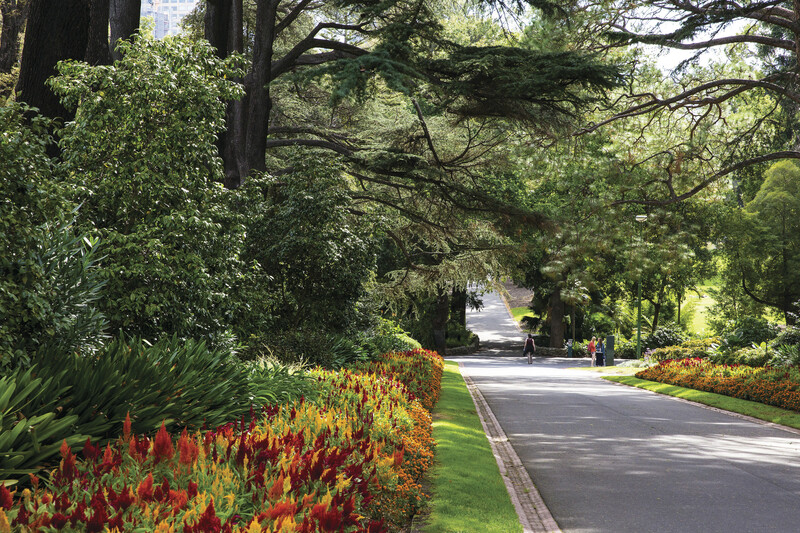 Located in the heart of Melbourne, Fitzroy Gardens add to the city’s claim to being the Garden City of Australia. 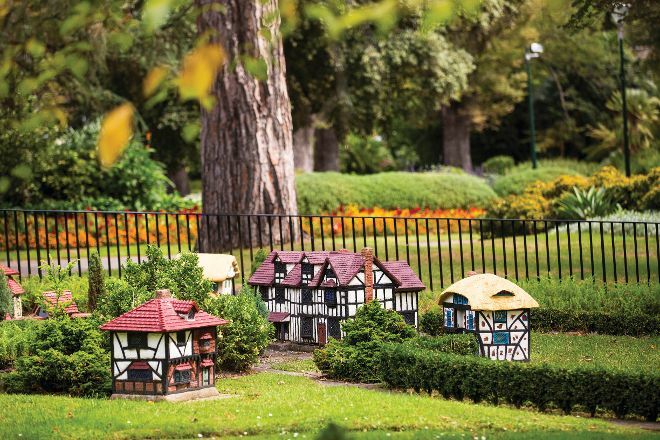 Within 26 hectares (64 acres) of the gardens, you will find Victorian-era landscaped lawns and avenues lined with English elms, unusual fountains, and flowers. 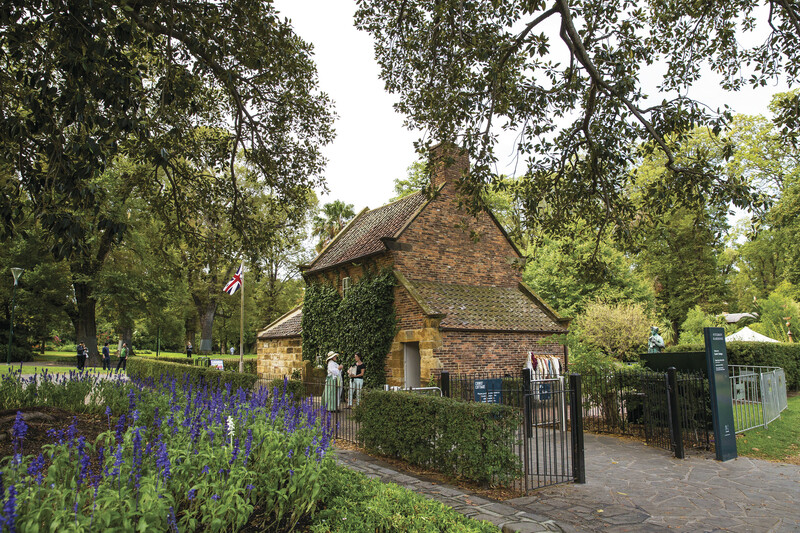 Visit Captain Cook’s Cottage, the former Yorkshire home of the English captain who discovered Australia. The cottage was shipped and reconstructed stone by stone in 1934. Nearby is quirky carved Fairies’ Tree, a 300-year-old stump embellished with pixies and kangaroos. As you stroll through the gardens, stop at a replica Tudor village. Walk the People’s Path, a loop walkway paved with 10,000 engraved bricks. Keep your eyes open for possums and ducks. Using our online itinerary creator, Melbourne attractions like Fitzroy Gardens can form part of a personalized travel itinerary.